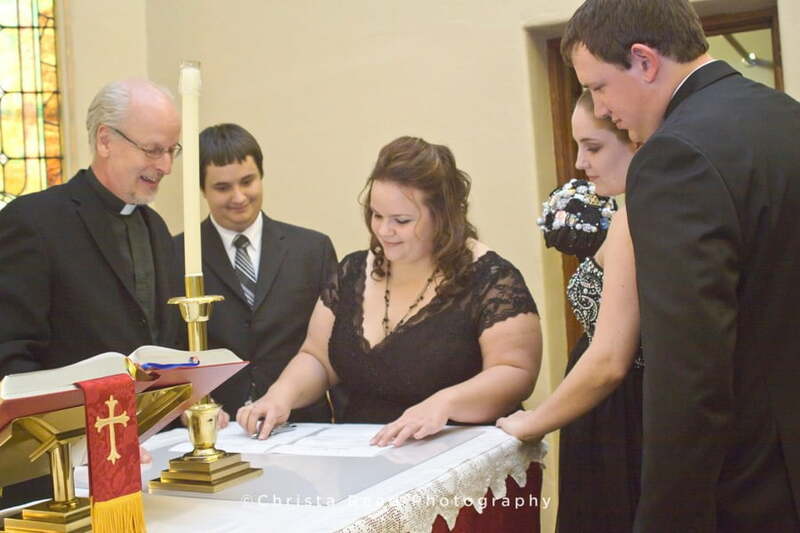 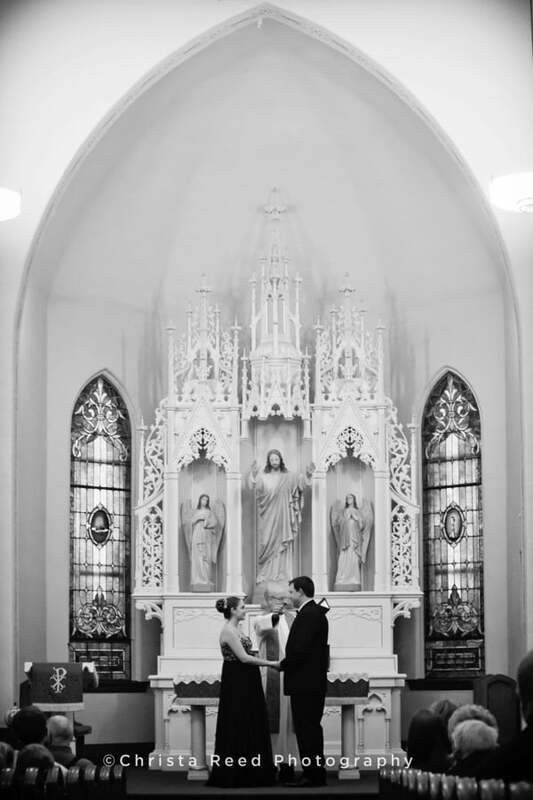 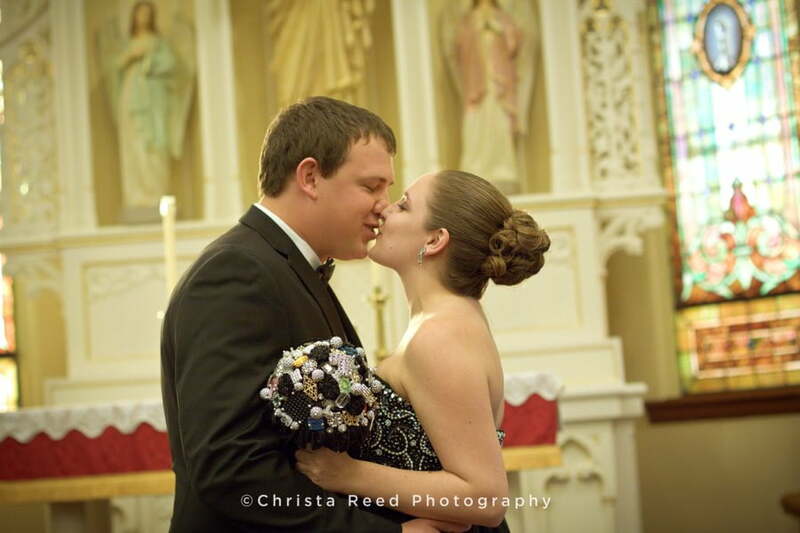 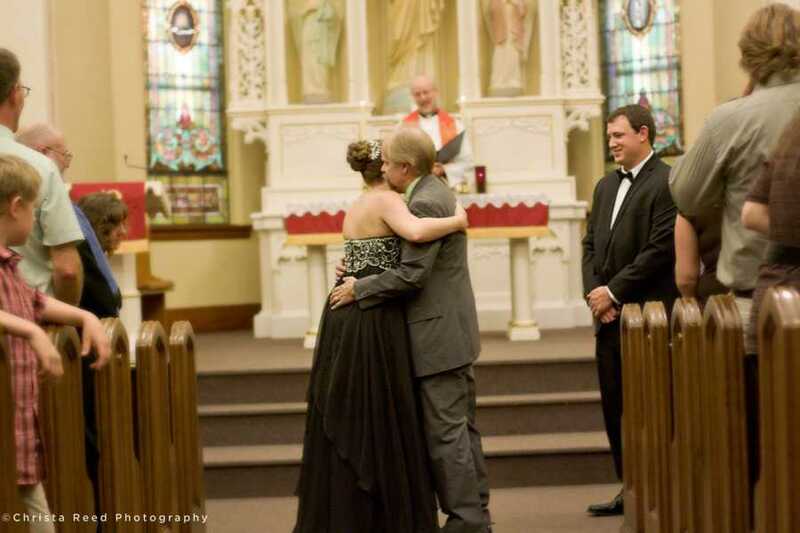 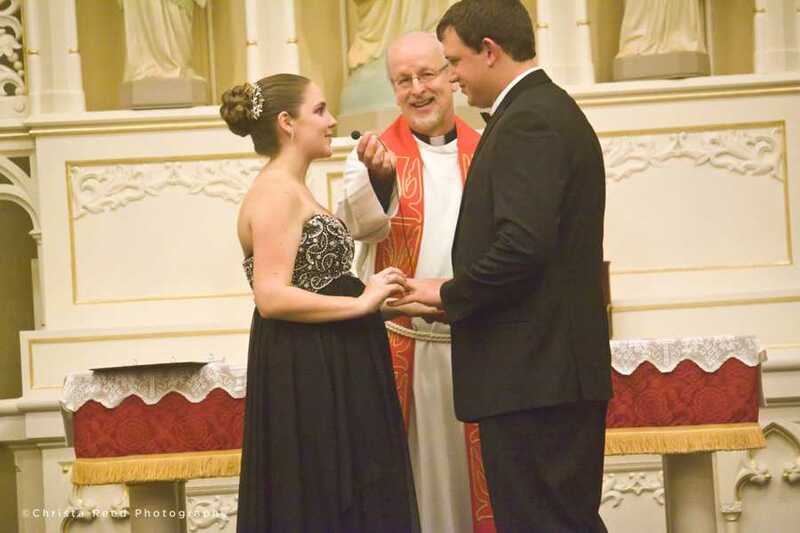 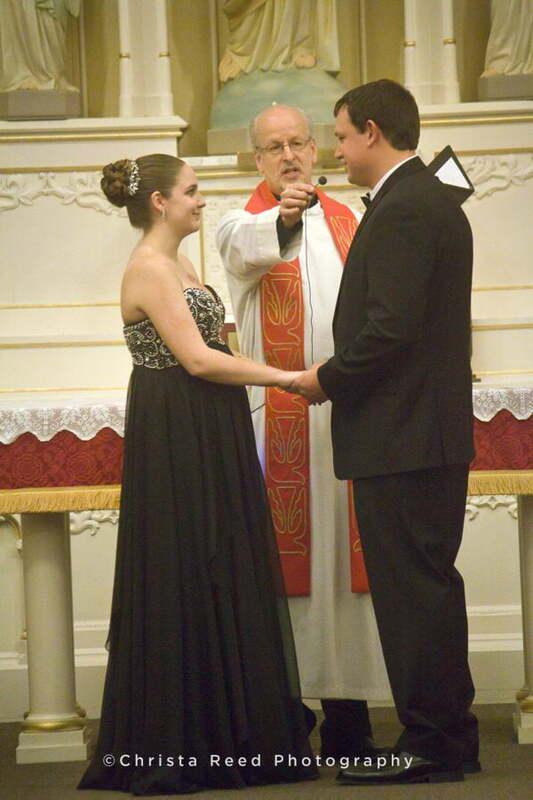 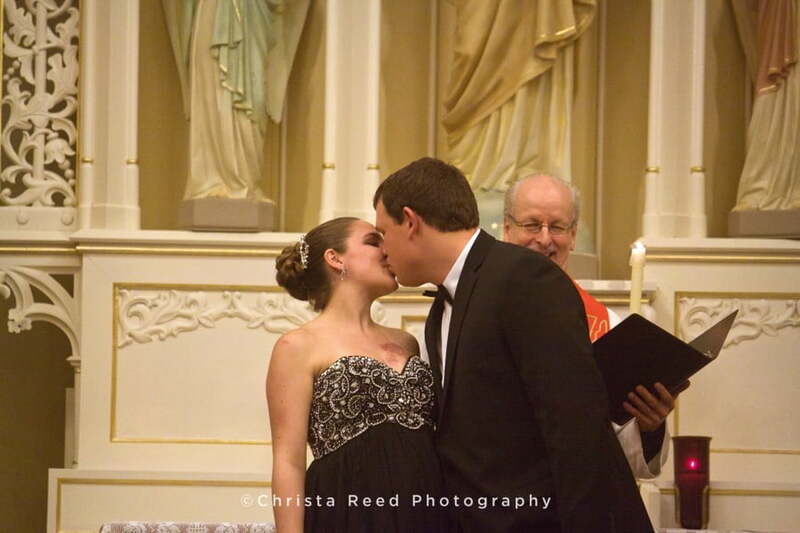 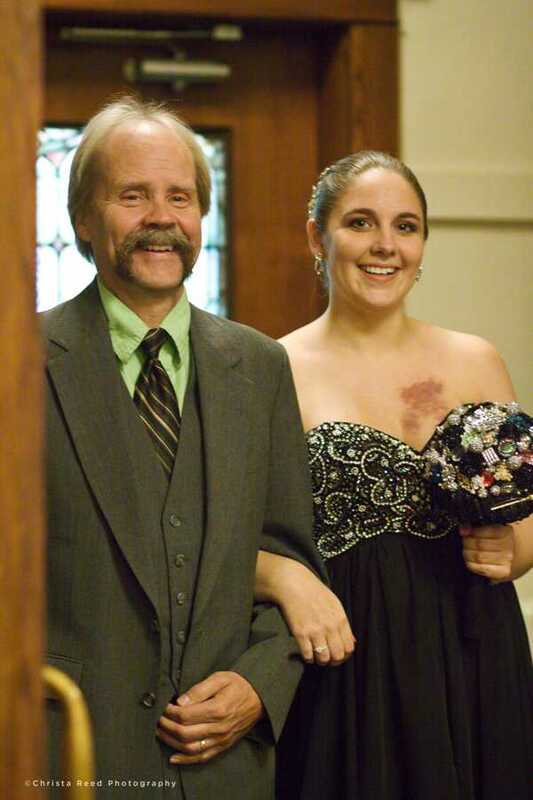 Bryn and Brandan were married in an evening wedding ceremony at St. John Lutheran Church in Belle Plaine, Minnesota. 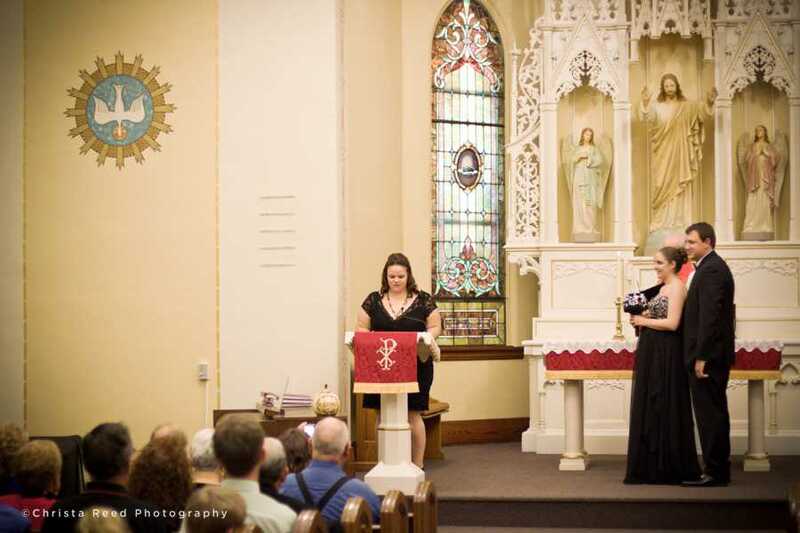 It was a chilly October night, and the church was cozy inside. 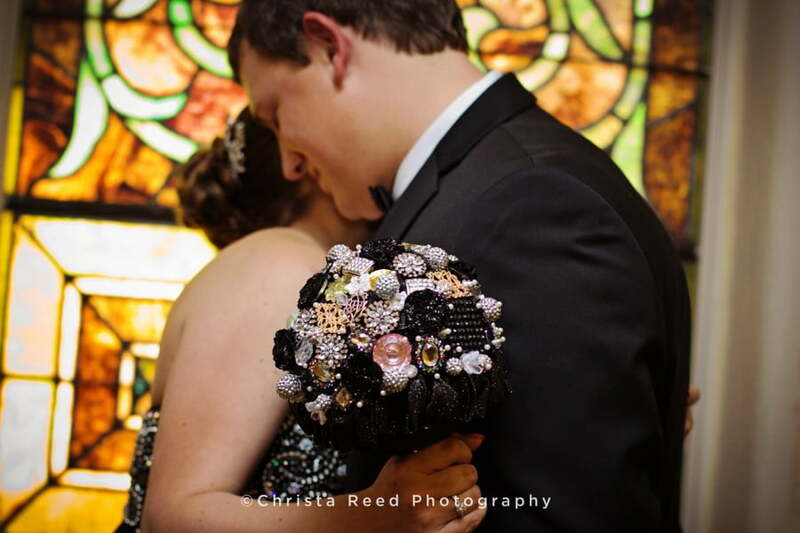 Bryn’s beautiful black dress and brooch bouquet were glittering and elegant as the sun set through the historic stained glass windows of the 1911 sanctuary. 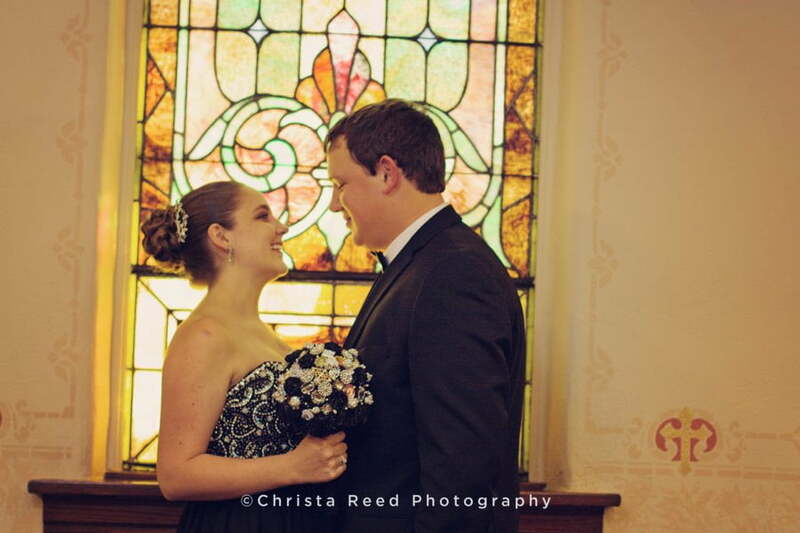 Congratulations Bryn and Brandan, thank you for having me be a part of your day! 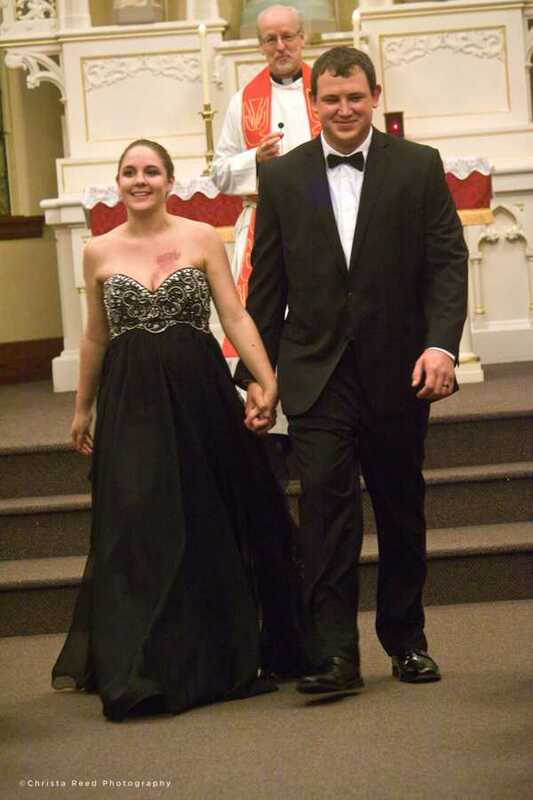 Thank you to St. John Lutheran Church and all of Bryn and Brandan’s families. 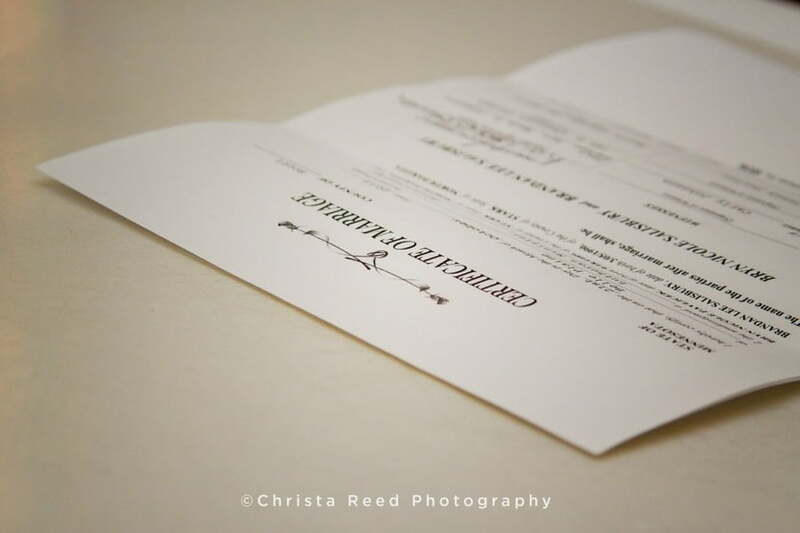 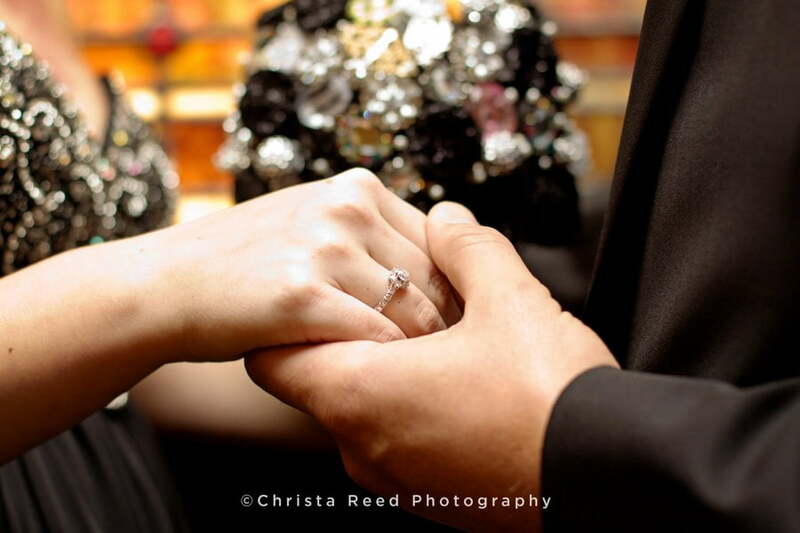 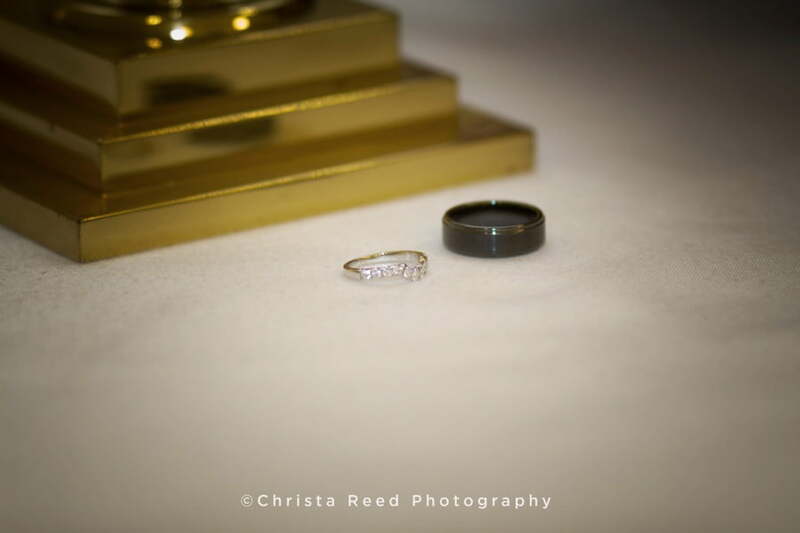 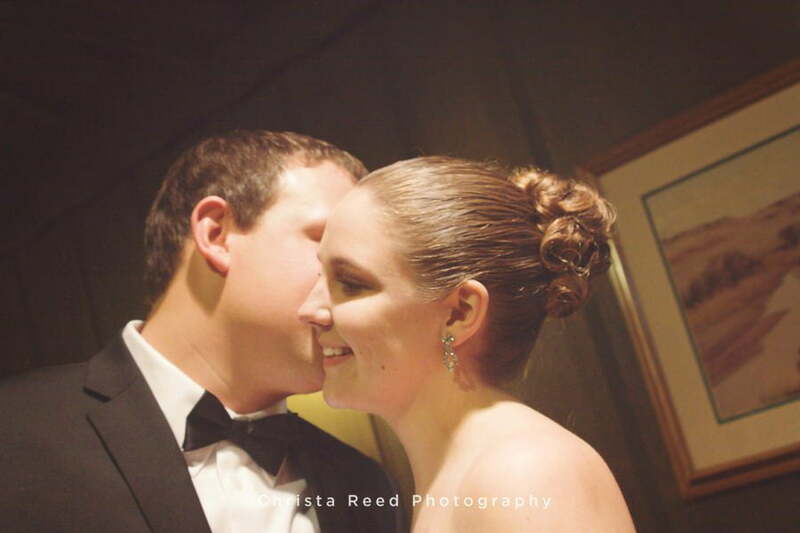 If you’re looking for a wedding photographer in the Belle Plaine area, click here to send me a message.